I'm Scott, a Bay Area native, connoisseur of tea, and turtle enthusiast. Currently, I'm finishing up my B.A. 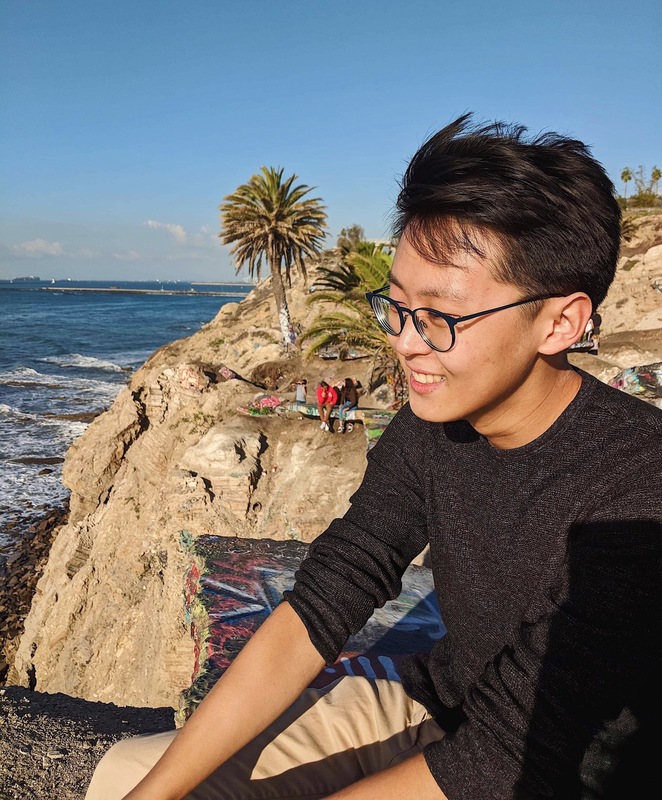 in computer science at UC Berkeley and transitioning into my M.S. here. In the past, I've interned at Lyft, Rubrik, and Brilliant. I'm also pretty involved in teaching at Berkeley—this is my fourth semester as a TA for our data science courses. In addition, I am advised by Joseph Gonzalez at RISELab, where I study computer vision techniques. I'm passionate about designing solutions to complex problems. More specifically, my academic and industry interests span artificial intelligence, machine learning, computer vision, and automation. I'm also deeply interested in the intersection of technology and education, including large-scale course logistics and infrastructure platforms. I fill my free hours by climbing rocks, baking sourdough, drinking matcha, and obsessing over music. Intern on the Adaptive Pricing Team. Designed an implemented a robust cloud database system compatible with various cloud providers as part of Rubrik's first SaaS product, Office 365. Currently studying computer vision techniques, advised by Joseph Gonzalez. Previously worked on EKG classification at UCSF School of Nursing. Conducted data analysis using SQL and Python on millions of emails to evaluate email algorithm effectiveness. Contributed to curricula for CS Fundamentals and Artificial Neural Networks courses. BerkeleyTime is an augmented course catalog that provides data on courses, enrollment trends, grade distributions, and more. I have filled both Product Manager and Lead Engineer roles in the past. Implemented neural nets from scratch and applied them to solve various problems, such as function approximation, digit classification, and language classification. Created a deep learning classifier that categorizes songs as either country or hip-hop based on lyrics frequencies. Achieved an accuracy rate of 89% and was selected as one of 10 winners of a 200-member Kaggle contest. Created gesture detection application with the Synaptics touchpad; implemented API for Spotify, Slack, Facebook, and more, then linked to a sleek web UI. I'm currently located in Berkeley, CA. If you want to get in touch with me or grab some tea, email is the best way to reach me. For current students, you might get an answer faster from Piazza rather than emailing me.